UPDATE: The Audubon School posted at 5:30PM tonight that Katherine and James have been located and both are safe. Chicago police this morning issued a bulletin after two young people went missing from Horner Park, 2700 West Montrose. 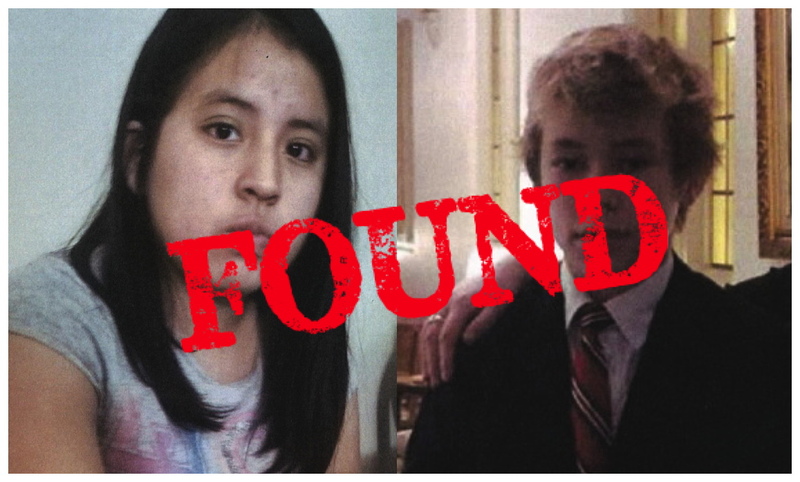 James Stewart, 12, and 14-year-old Katherine Chanalata were last seen at the park on Tuesday, police said. 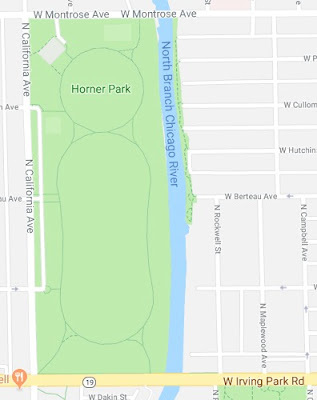 Horner Park runs along the west bank of the Chicago River's North Branch from Montrose to Irving Park Road. No other details were offered by police. James and Katherine are both students at the Audubon School, 3500 North Hoyne, according to a post on the school's Facebook page. The two were last seen around 4 p.m. Tuesday, the school's post said. Anyone with information about the missing juveniles is asked to contact the Area North Special Victims Unit at 312-744-8266.